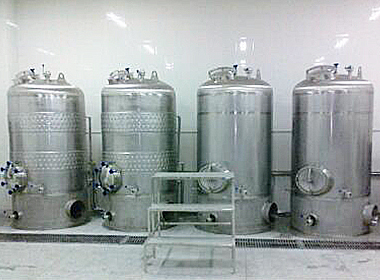 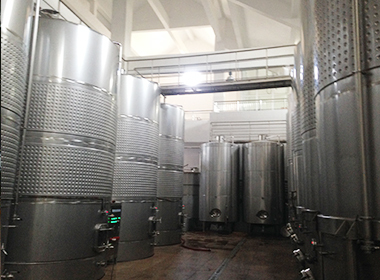 Fruit wine equipment-Products-Shandong zunhuang brewing equipment Co., Ltd. 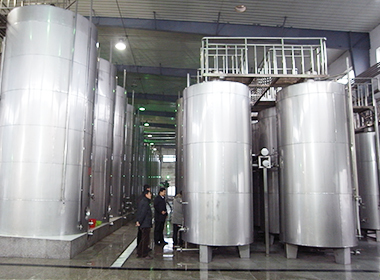 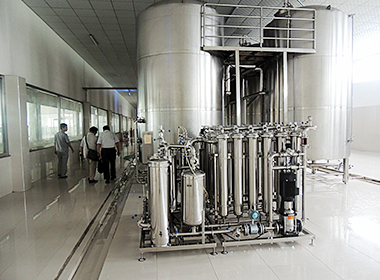 This customer’s production is brewing water treatment equipment, our engineer and his boss researched the water treatment technology for a long time. 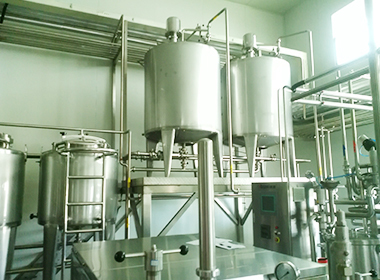 Shandong Zunhuang Brewing Equipment Co.,Ltd is one of the most professional beer equipment manufacturer in China. 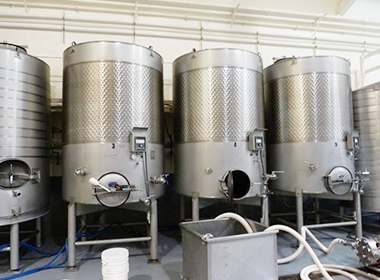 Our equipment is finely processed, durable in use and complete in specifications.We provide after-sale tracking service for our customers to ensure that they don’t have trouble back at home. 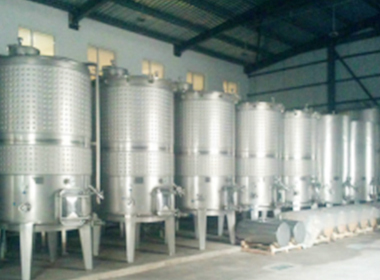 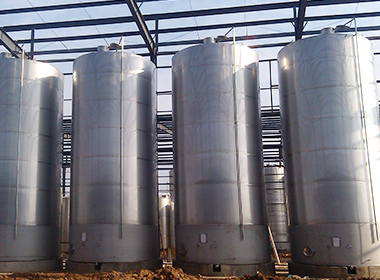 we can supply all kinds of beer equipment according to your demand with favorable price.